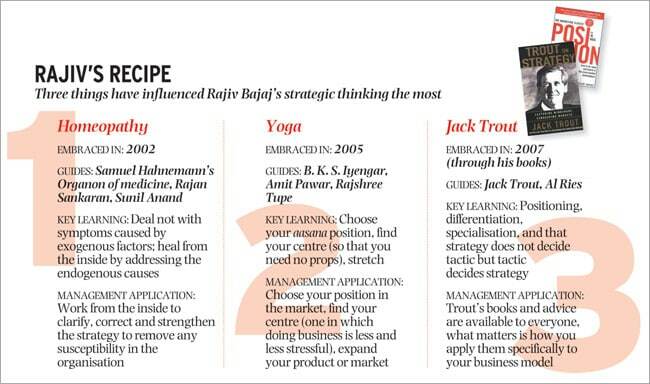 While listening to Bajaj, the application of homeopathy in corporate strategy sounds deceptively simple. But, of course, it isn't. 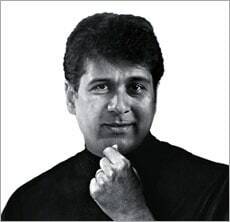 And therefore the Bajaj Auto MD has no hesitation in giving it out.